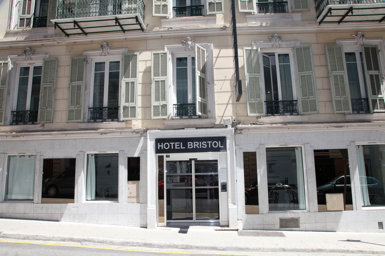 Hôtel Bristol, fully renovated in 2016, offers excellent value for money for travellers who want to visit Nice for a relaxing holiday. 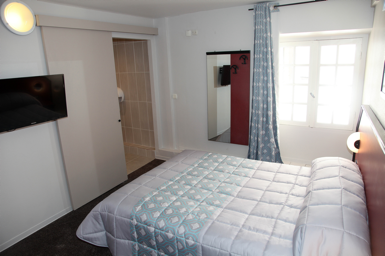 The rooms are completely renovated, comfortable, modern and elegantly decorated. They are all equipped with a television, hairdryer and air-conditioning. 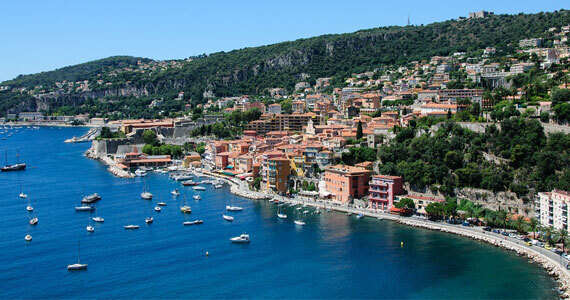 Located in a lively shopping area in Nice, you can find many bars, restaurants and shops near the hotel. 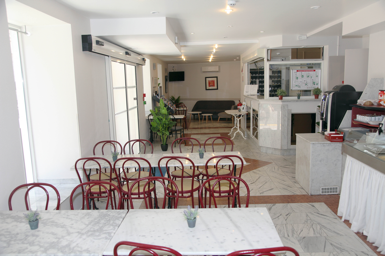 The hotel is easily accessible from the Nice train station (2 minutes) and by public transport from Nice Airport. There are paying public car parks nearby.